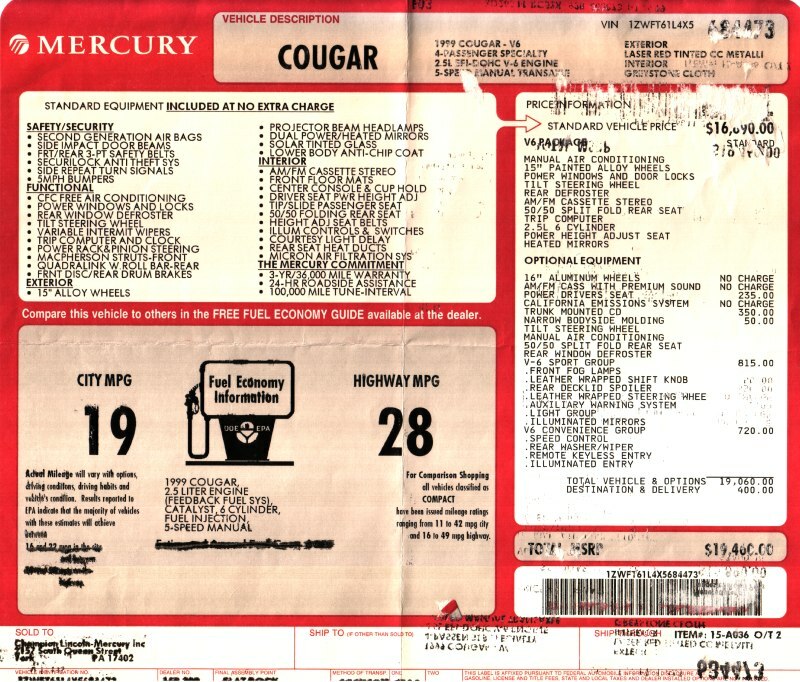 My fun car is my 1999 Mercury Cougar, which I purchased new and have had for over 11 years now. It's occasionally given me headaches, but I absolutely love driving it. I joined New Edge Cougar Owners in August of 2003. I'm Skater on the boards. I'm technically a member of the Maryland chapter, but I occasionally attend other meets as well. My window sticker - unfortunately, I left this in the car for years, so it's damaged. 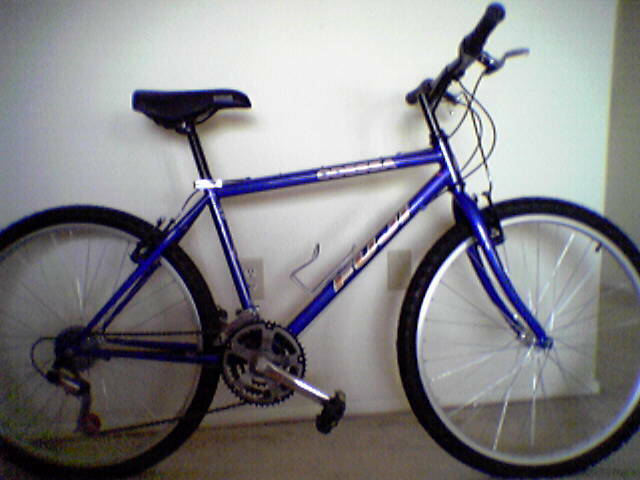 A low-res picture of the bike that came with the Cougar. 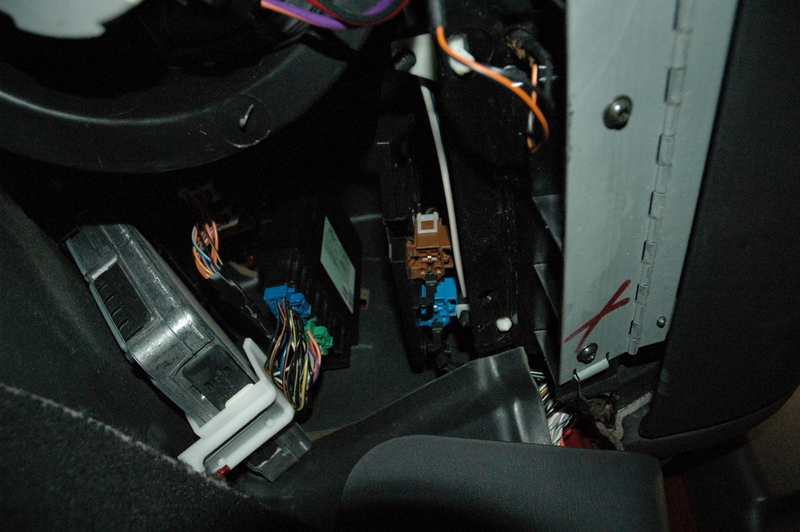 A picture under the dashboard of the passenger side. 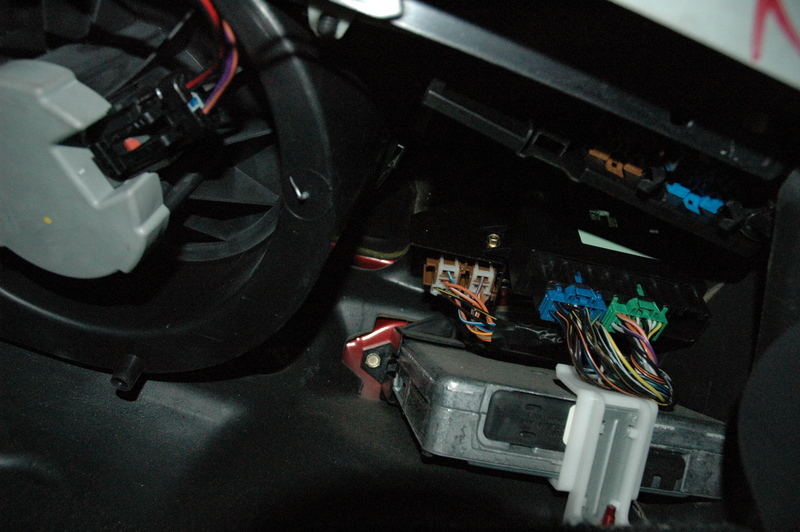 Another of the same, facing toward right side of car. Written by RJ Marquette on 7/29/04. Updated 7/3/2014.